Transport operators across road, rail and air must forge efficient communications between vehicles, depots, remote workers and central offices whilst offering the most innovative services to its customers. 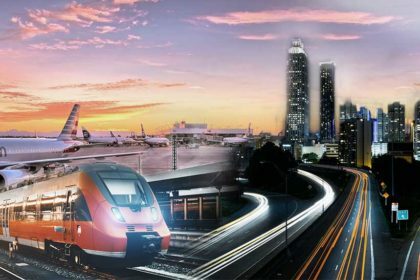 We explore the top reasons why transportation organisations choose Simoco. Visit the transportation page here to understand more about out transportation offering. As a result of more than 60 years of experience, combined with the latest industry expertise and knowledge, we understand how to bring together new smart technologies to work effectively with existing capabilities across radio, IP, cellular and LTE. Simoco has a long history of working with transportation companies by designing, building, monitoring and maintaining communications systems that work today and into a digitally driven future. 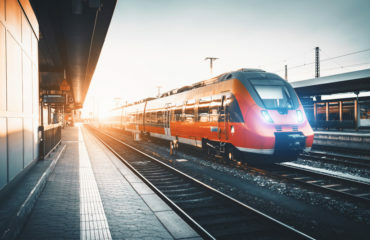 With a unified communications system from Simoco, today’s transport links can proactively monitor and address maintenance needs before they impact on performance. Simoco has worked with partners and systems integrators across the World to design and develop the most appropriate solution for our customers. We understand that value isn’t always about the lowest price but the right solution for the right price. When Transurban wanted to upgrade the communications network for the CityLink Toll Road in Melbourne, Simoco delivered a best in breed unified critical communication solution addressing their key concerns and improving the safety of their staff. Simoco has been leading the way in providing standards compliant communications systems built on a fully distributed architecture which is based on an IP infrastructure. This allows networks to scale rather than relying on large amounts of physical infrastructure to be installed. This removes central switch elements which can create process bottlenecks and single points of failure. Simoco Xd offers customers a more scalable, flexible, resilient and cost effective offering than other DMR providers out in the market place. We also offer customers effective fleet management software by utilisiation of a dispatch and AVL system. By enabling our customers to monitor and control their assets, we are able to deliver reduced total costs of ownership through better utilisation and greater control of their fleets. The addition of telematics generates real business insights and drives real business actions. A combination of real time analytics and automated reactionary changes help keep traffic moving smoothly and efficiently. Unified critical communications is all about integrating multiple communications tools and technologies into a cohesive stream of user / management centric solutions or business applications whereby the communication platforms of an organisation are intrinsically linked to and leverage the core assets of the business for the key benefits of improved operation efficiency, productivity and quality of service. In a mission critical communications scenario, this could take a number of different forms, depending on the requirements of the network but an example could be a Digital Mobile Radio (DMR) network with an LTE broadband overlay. This would allow for robust and reliable voice and data communications over a proven mission-critical technology, the advanced functionality that a DMR solution can provide, such as geo fencing and GPS tracking, as well as the high bandwidth data communications offered by an LTE network. We provide fully resilient, distributed communications network integrating multiple technologies that remain operational in the event of major incidents. Transport for London manages a highly complex road infrastructure in one of the biggest and busiest cities in the World. 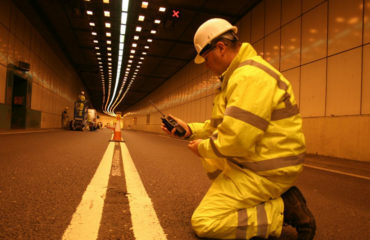 Simoco maintain numerous networks in tunnels operating within the M25 corridor. 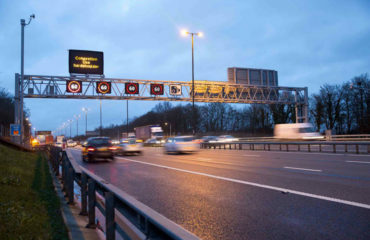 The most important aspect from a safety perspective is the ability for tunnel controllers to interrupt FM and DAB services to communicate with the public in the event of an incident. By ensuring the radio network integrates with all other communications channels used by TFL, Simoco ensures it is able to keep drivers moving through tunnels safely and smoothly as well as keeping London moving. Contact Simoco Wireless Solutions today to discuss your mission critical communication requirements.